Three campuses selected for 21st Century Project share insights and lessons-learned. New residence halls to be completed in 2014. Indiana University is one of three participants in ACUHO-I’s 21st Century Project initiative. University of Pittsburgh’s Nordenberg Hall receives LEED-silver certification. Highlights of this year’s ACUI Conference in Orlando. 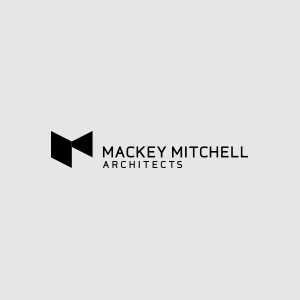 Mackey Mitchell receives SMPS award. Students are the real winners at UW’s Memorial Student Center. Stephen Emer was announced as Mackey Mitchell’s new president in ACUHO-I’s Talking Stick magazine. Mackey Mitchell joins ACUI in their 100th anniversary celebration.